The goal of a good nitrogen fertilizer strategy is to get the nitrogen to the location it can be best utilized without losses. By optimizing nitrogen placement, crops can get off to a quick, even start. That, in turn, will make the pest management strategy easier and bring the crop to maturity evenly and, with a little luck, before any killing frosts. A good nitrogen fertilizer strategy also uses the 4R Nutrient Stewardship strategy, namely, applying the right rate of the right fertilizer with the right placement and at the right time. Fall 2016 was not kind to many growers, and harvest 2016 is still underway now. It will mean some tight timeframes to get the fieldwork, pre-seed burn-off, fertilizing, and seeding done in a timely fashion. 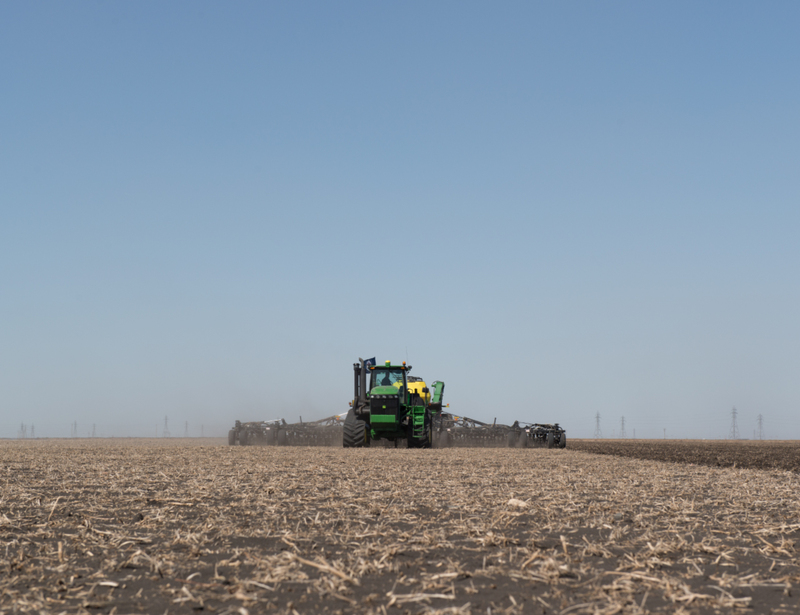 Optimizing placement of fertilizer has been the goal of decades of research by many scientists, agronomists, growers, and equipment manufacturers. Banding has become very common on the Prairies. Banding in the fall, to reduce spring work loads, has evolved with farming practices towards fewer passes in the field to banding at seeding time. 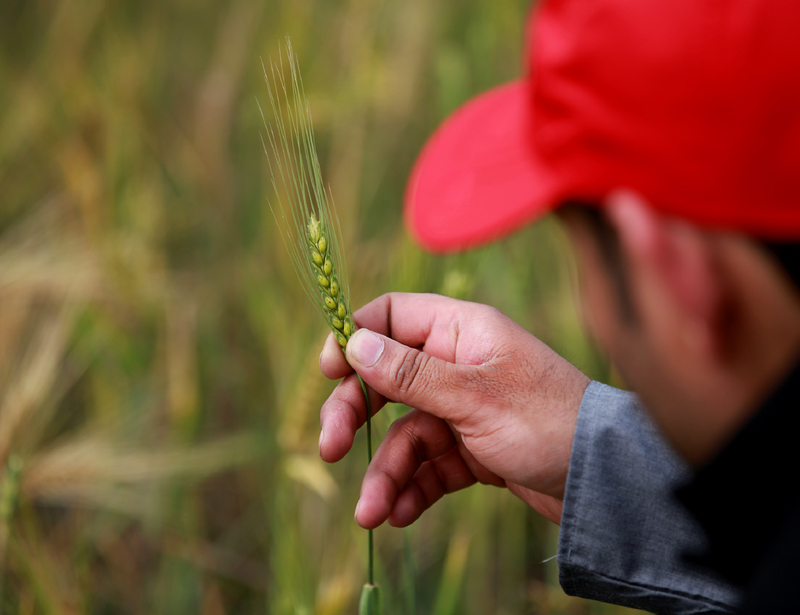 Banding serves several purposes, including placing the nutrients where they can best be utilized by the crop and contribute to the yield potential. 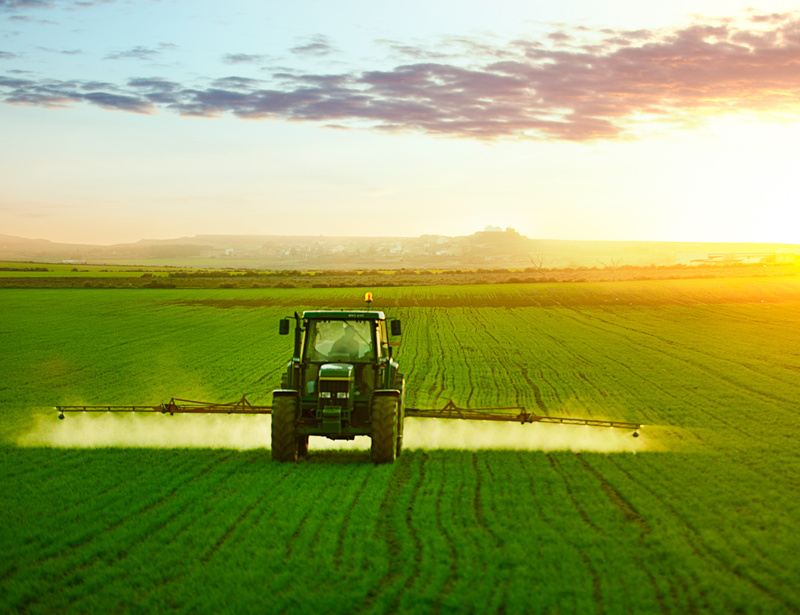 Placement of nitrogen in a band can preserve its effectiveness and reduce losses by reducing its exposure to soil microorganisms and processes that lead to denitrification and leaching. Banding also places the nitrogen close to the seed, which will require high levels of nitrogen at germination and early growth stages to get it off to the best possible start. Banding to the side or mid-row can maintain a separation between seed and nitrogen that provides an additional seed safety factor compared to placement with the seed. 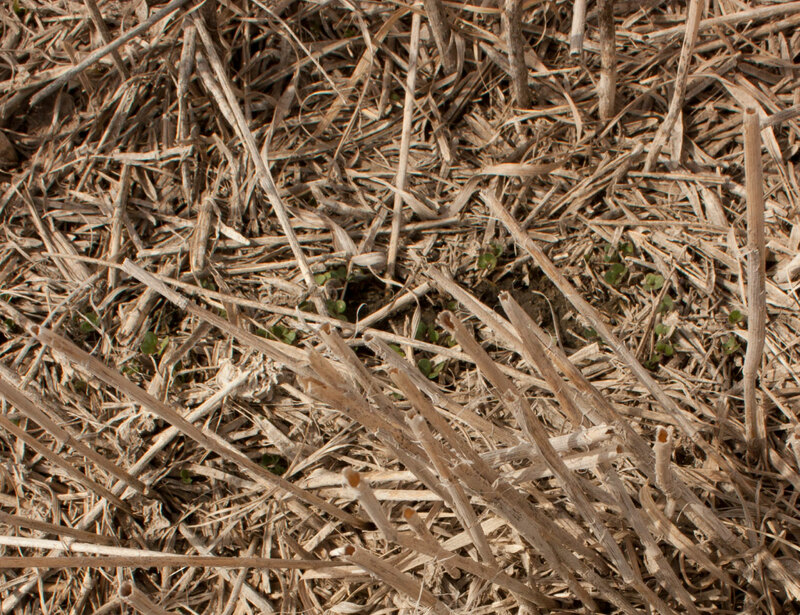 For small seeded crops such as canola, side or mid-row banding is recommended as canola is very sensitive to ammonia toxicity when nitrogen breaks down in the soil. 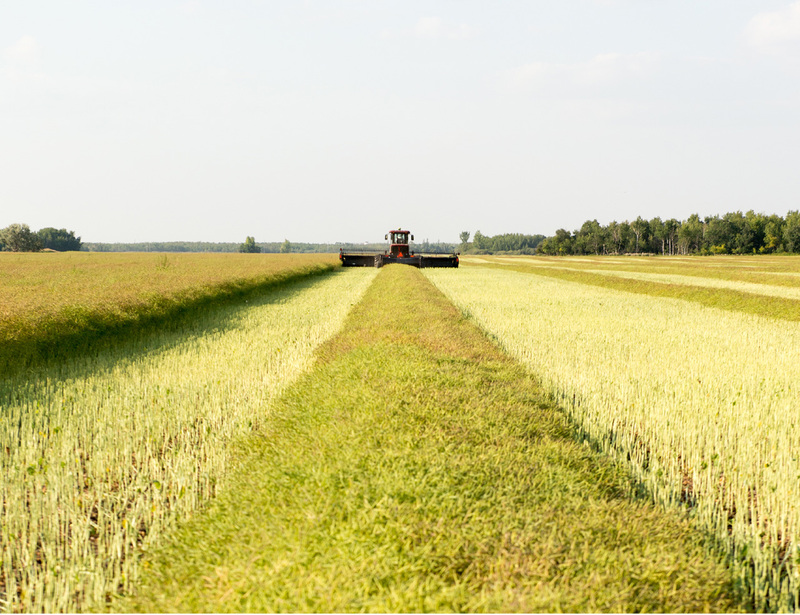 Check out the Canola Council of Canada’s latest recommendations here. 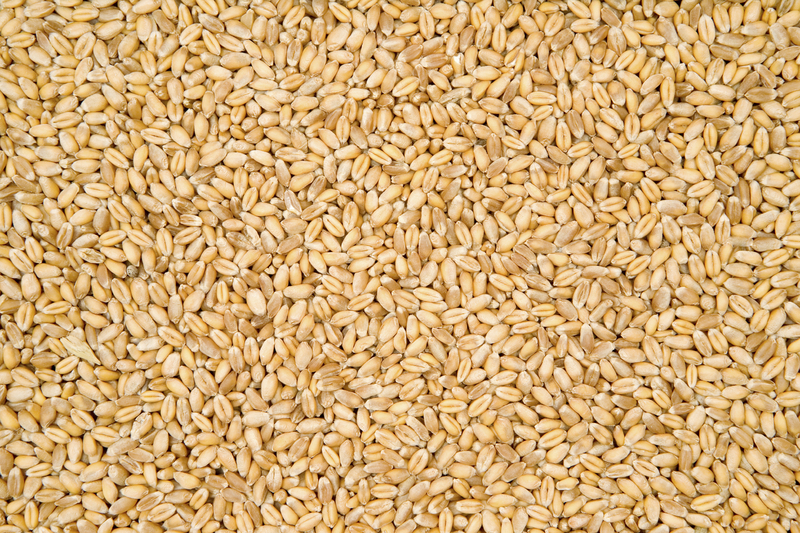 Larger seeded crops like wheat and barley can tolerate nitrogen banded in the seed row due to their tillering capacity; however, care should be taken not to exceed the recommended rates, which can be found on all provincial agriculture websites. The amount of nitrogen that can be placed with the seed depends on the crop, the soil type, the width of the seed and fertilizer band as well as row spacing and nitrogen source. Providing there is sufficient separation between the seed and the fertilizer band, the entire nitrogen requirement for the crop can be applied in one operation. Manitoba research has demonstrated that more than one inch below and to the side of the seed is likely not sufficient in this case. At least two inches from the seed is recommended for solution or dry fertilizer and two to three inches for anhydrous ammonia. Mid-row banding, placing the nitrogen between two seed rows offers even more seed safety as well as less soil disturbance, which reduces soil moisture losses. Whatever way your nitrogen strategy operates, be sure to reach out to provincial experts or local agronomists for input and advice. The research is constantly evolving and best practices should always be reviewed.